On today episode of T.I. 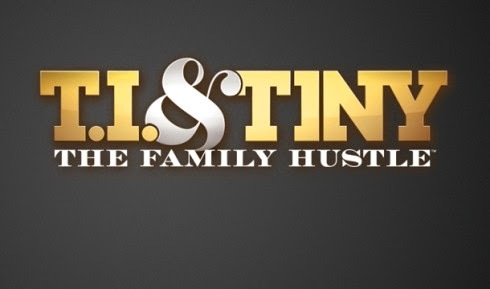 and Tiny: The Family Hustle Season 5, “Where’s Major?” With the recent passing of her nephew, Tiny, her mom, and Zonnique meet with a medium in hopes of gaining closure. However, when the ladies start discussing their private lives, the medium reveals more than Niq Niq would like to admit. Meanwhile, with his oldest boys not paying attention, especially when it comes to watching his youngest, Major, T.I devises a plan that will hopefully scare the boys straight. Look below as Tiny has been missing some of her dead relatives and invites a medium over to help her contact her father and nephew Popcorn. Tune in on Monday 9/8c only on VH1!